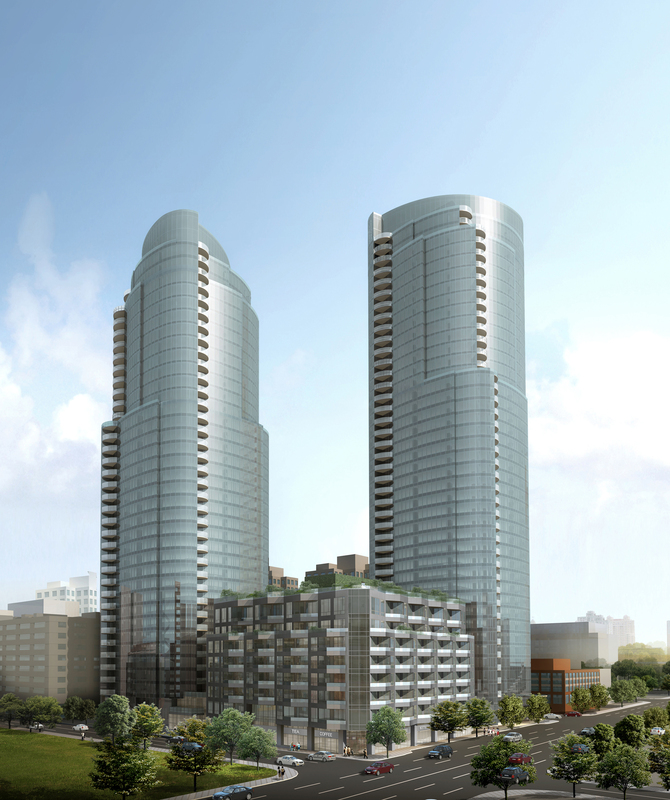 With projects in motion all over the world Rob Speyer, Tishman Speyer chief executive, says the company has reduced its leverage but is not concerned about a Chinese slowdown. Edited highlights of a video interview with FT.com can be watched here. 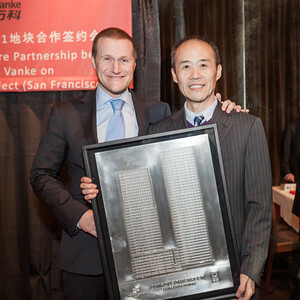 China’s leading residential property developer, China Vanke, has chosen Tishman Speyer as its joint venture partner for its first North American investment. In the Wall Street Journal’s February 20, 2013 “Deal of the Week” column, Rob Speyer describes the development of his personal relationship with China Vanke’s Wang Shi, leading to the historic agreement between their two companies. For more, click here.